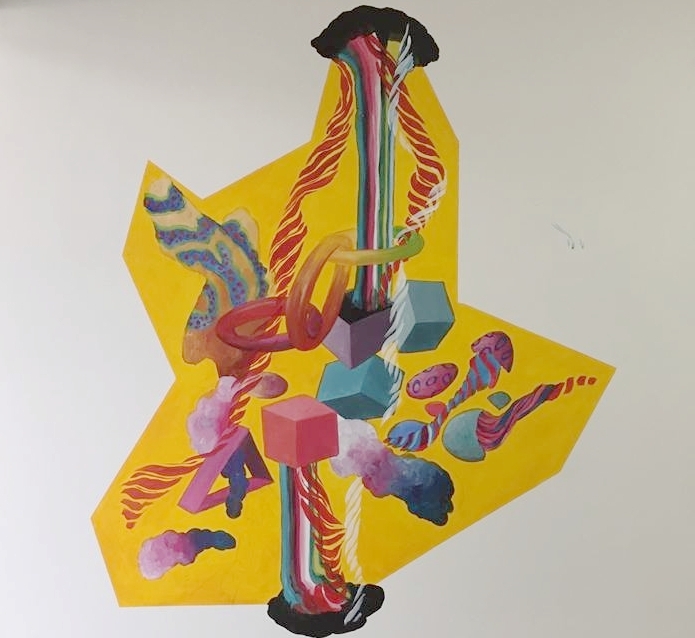 Hospital Rooms commissioned international artists to co-produce inventive, compelling and NHS-compliant artistic environments for the Snowsfields Adolescent Unit, a residential ward offering mental health care to 12-18 year olds experiencing serious mental health crisis. 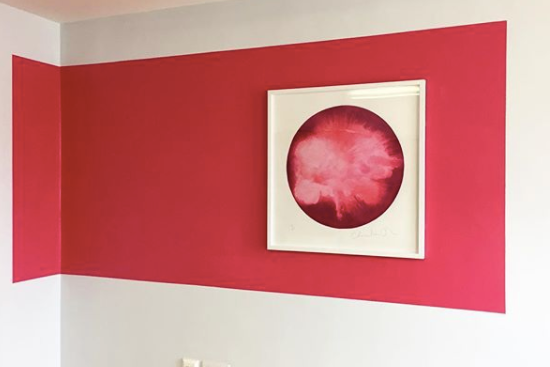 Our artists have worked in genuine partnership with service users, psychiatrists, allied health professionals and public health researchers to create inspirational spaces that enrich quality of life, encourage conversation, enhance self esteem and deepen ties between people. In addition, we have programmed art workshops for service users that illuminate the environments and encourage meaningful participation in creative activity. By treating the mental health environment with the equivalent value assigned to national museums or galleries and widening access to creative activity, we hope this project will have an empowering impact on young people using mental health services and encourage lifelong participation in the arts. The project is funded by Arts Council England, the Isabella Blow Foundation and through the generosity of Hospital Rooms friends and donors. We are also grateful to Colart who has donated high quality artist materials for the project through their brand Liquitex. "We are very excited by this project. Coming into hospital as a result of a mental health crisis can be very stressful. Improving the appeal of the physical environment is therefore a very important target. The joint working of Hospital Rooms with our service users is highly appreciated, not only to achieve the most relevant outcomes but also as a valuable opportunity for young people to be involved in a creative and problem solving project." Snowsfields Adolescent Unit: is an open unit offering mental health care for adolescents experiencing a serious mental health crisis, who require hospital admission. They have developed a national and international reputation for innovation and pioneered the introduction of a comprehensive, all hours emergency admission service. The majority of the young people they treat are emergency admissions, however planned admissions can also be arranged. Admissions are accepted 24 hours a day, 365 days a year, including admissions under the Mental Health Act. A significant number of the young people admitted to the Snowsfields unit have psychosis. Others have problems relating to their mood and often pose a risk to themselves. They are also able to admit young people with a variety of other psychiatric or neurodevelopmental disorders, or where there is diagnostic uncertainty. Key areas: autism spectrum disorders, eating disorders, learning disabilities, mood disorders, neurodevelopmental disorders, obsessive compulsive disorder, psychiatric problems, psychosis, self-harm, suicide attempt. They provide clinical services in seven London boroughs, with a combined population of nearly 2 million people covering an area of 168 square miles, rich in culture, diversity and architecture. They are part of an Academic Health Sciences Centre called King's Health Partners with King’s College London, Guy’s and St Thomas’ and King’s College Hospital NHS Foundation Trusts and our aim is to be a leader in improving health and wellbeing - locally, nationally and globally.